Hey there deal lovers! 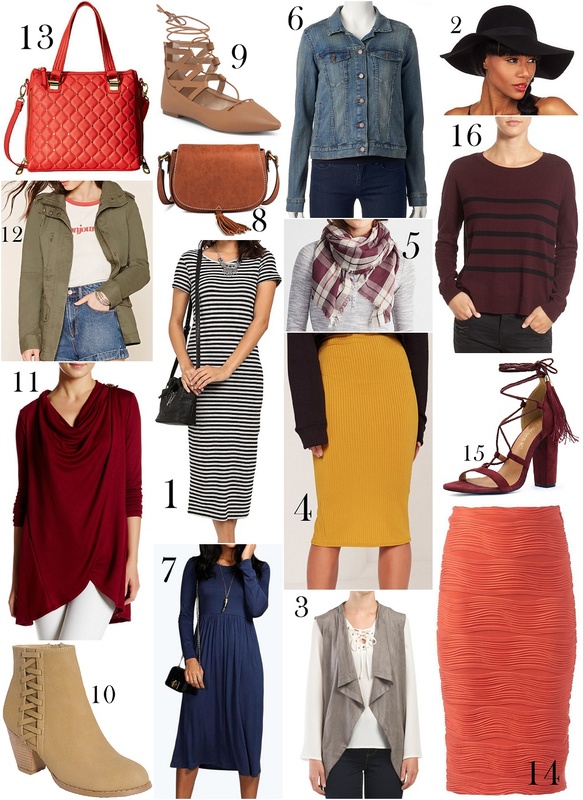 We shared an affordable fashion wish list back in the Spring, and lots of you ladies requested that we do this more often. So, today, we are excited to share with you some super adorable Fall items that we have added to our wish lists. Once again, everything is extremely affordable (under $30). Doesn't get better than that! Every item is linked below! Enjoy!